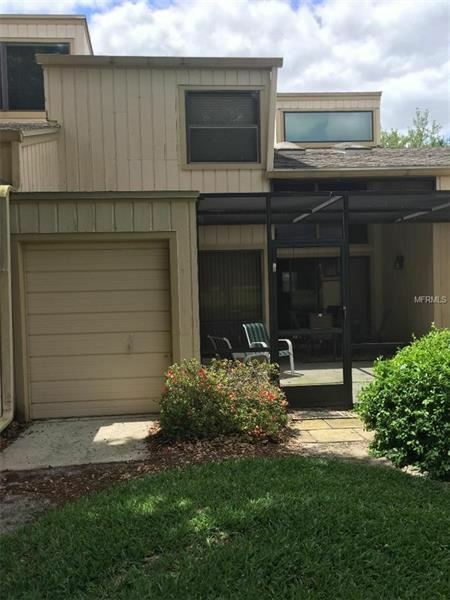 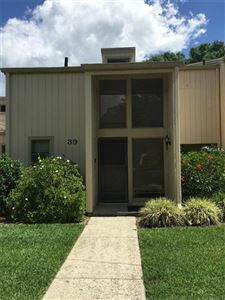 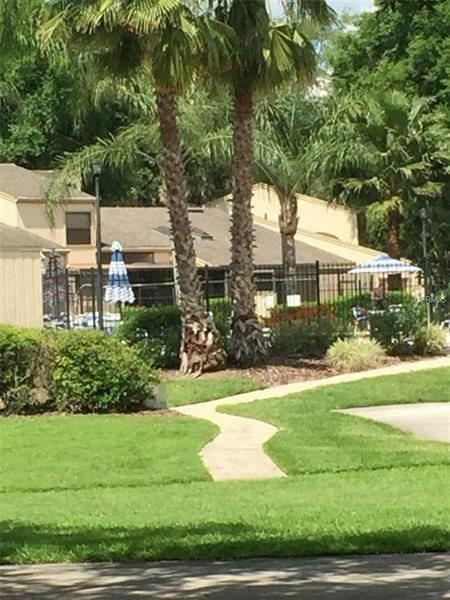 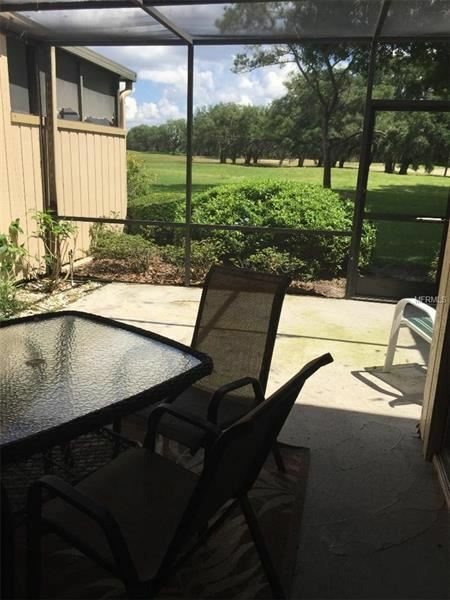 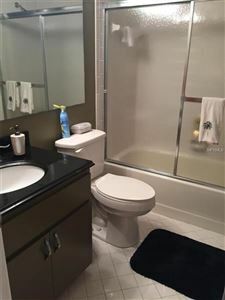 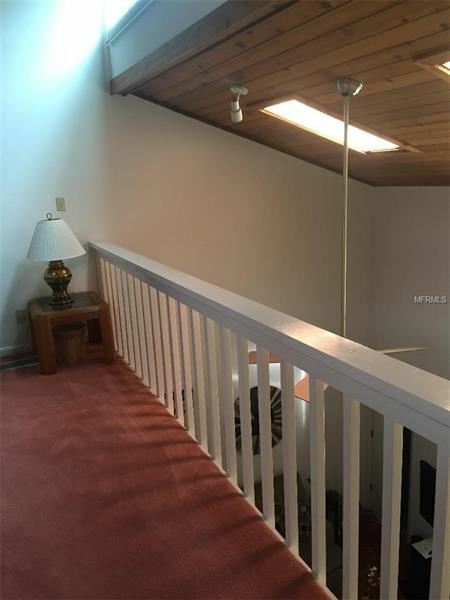 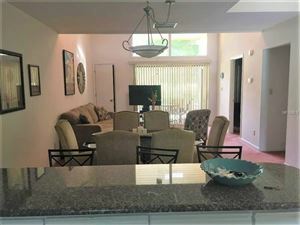 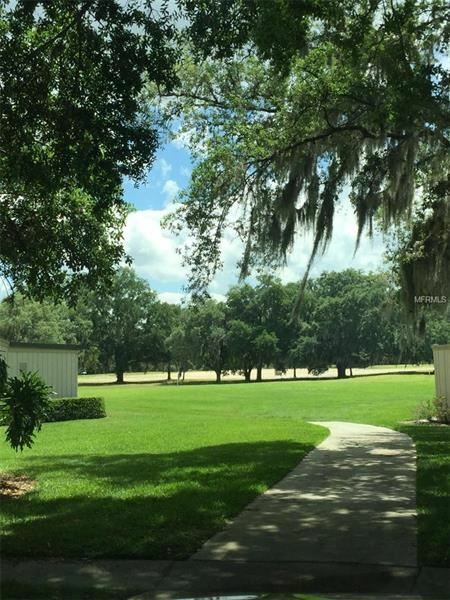 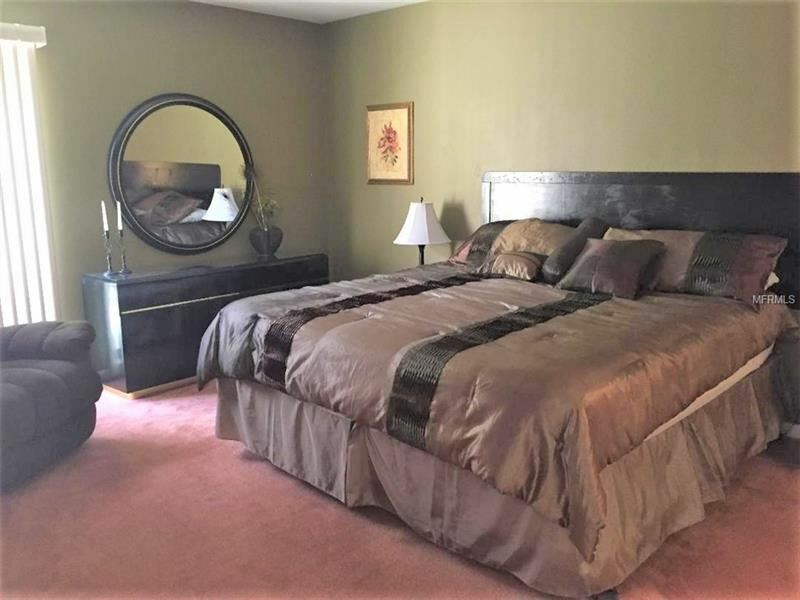 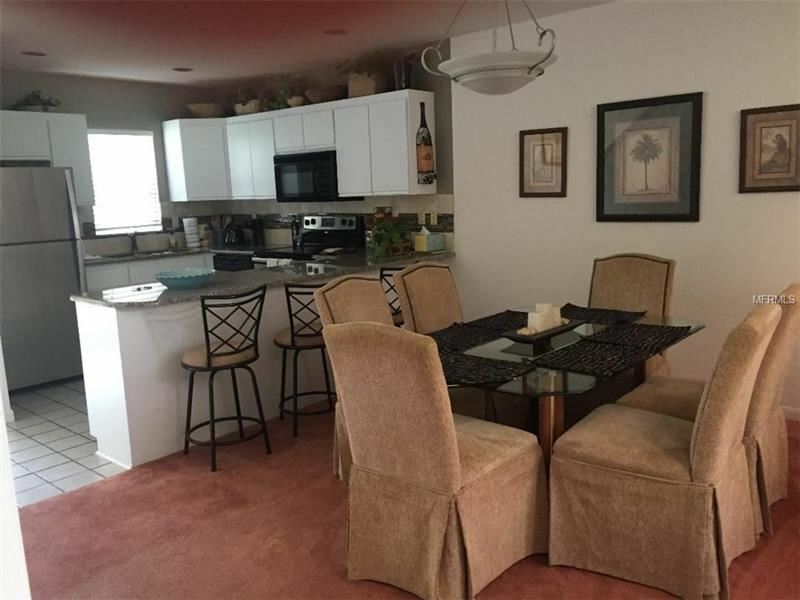 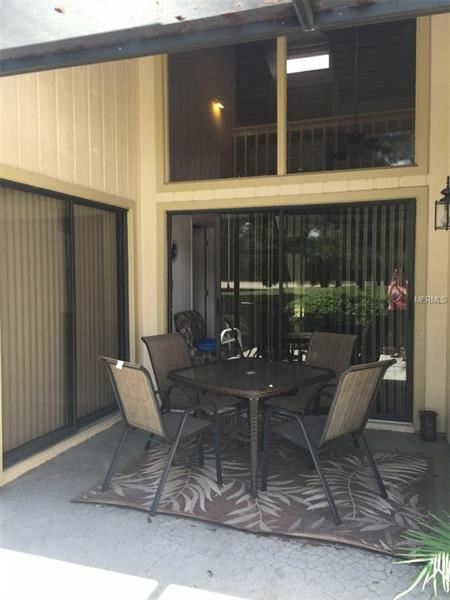 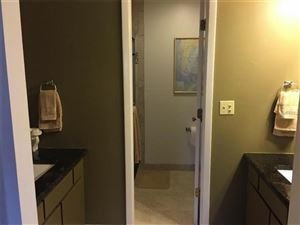 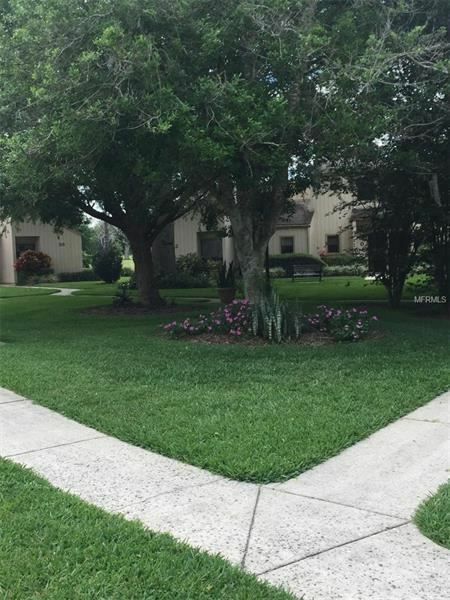 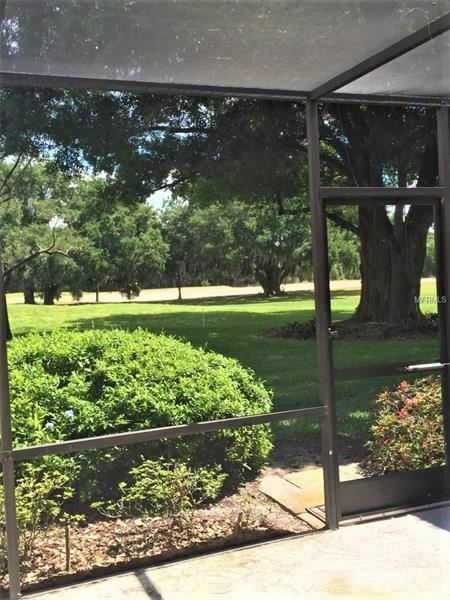 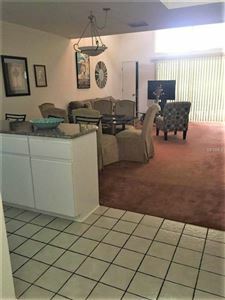 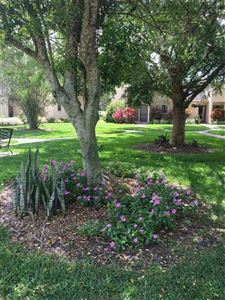 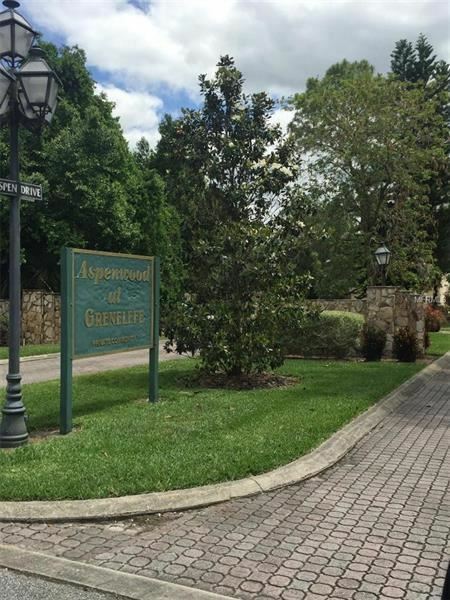 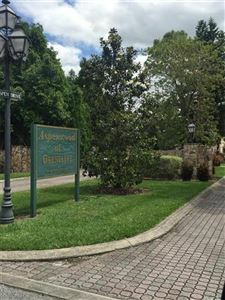 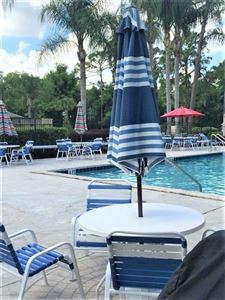 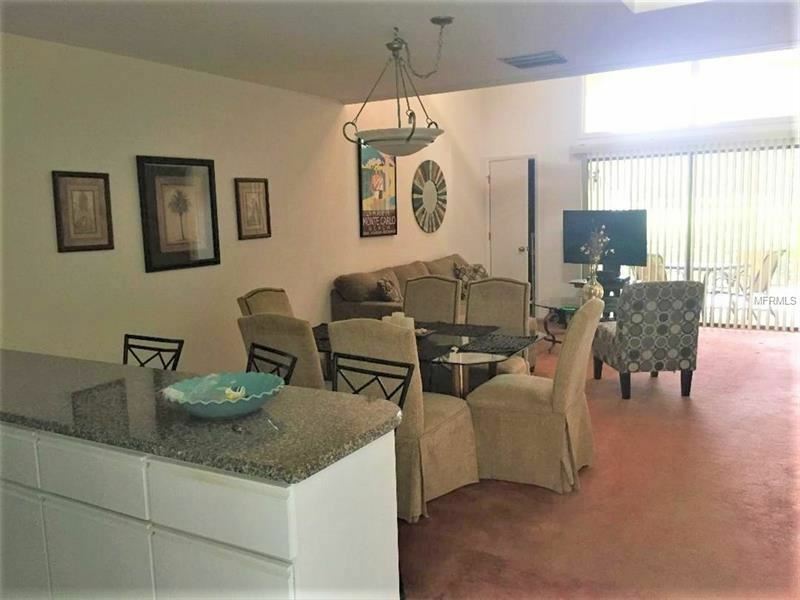 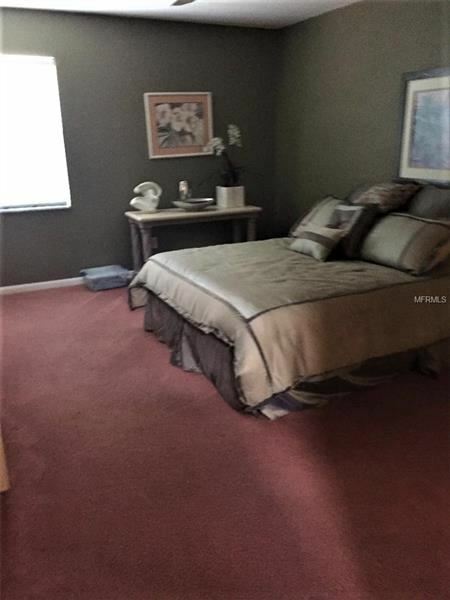 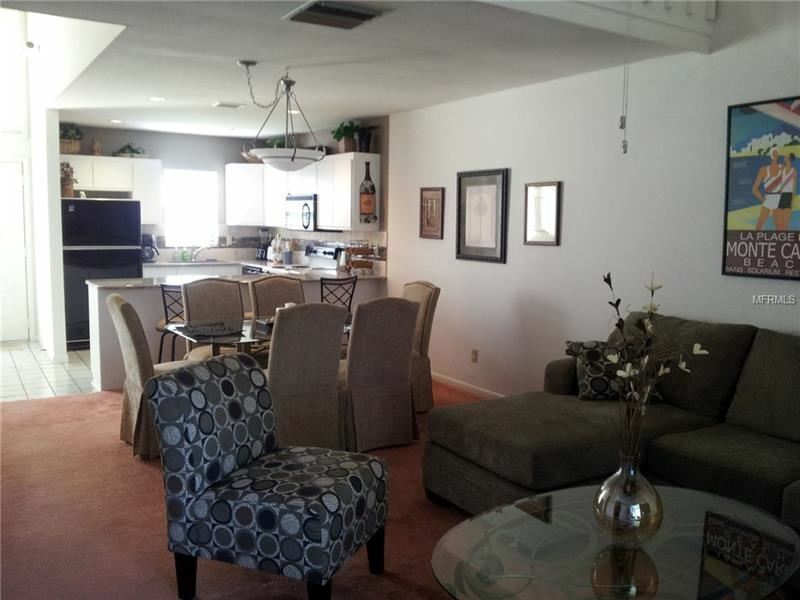 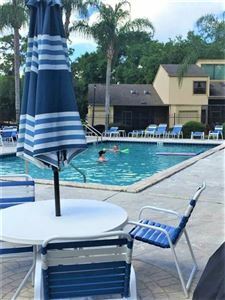 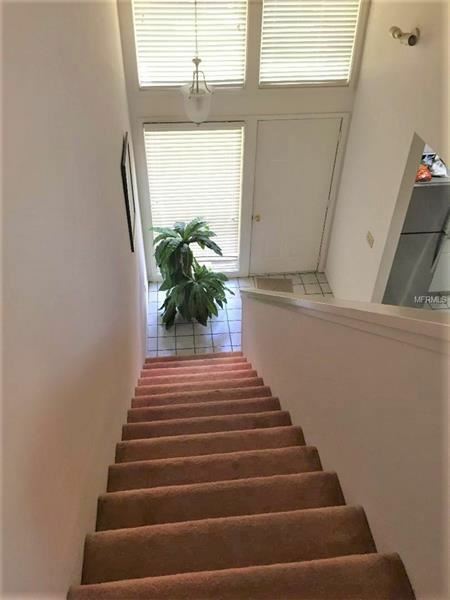 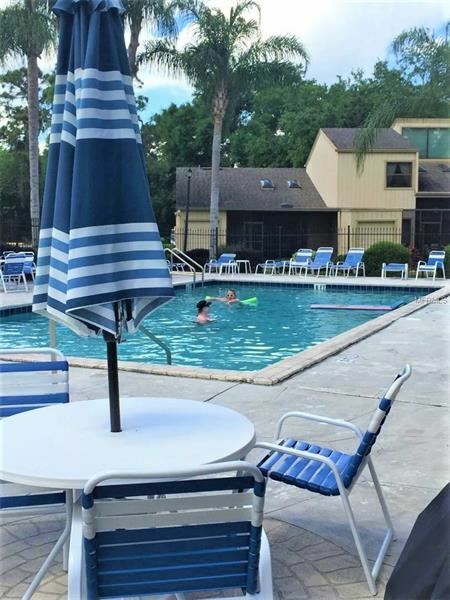 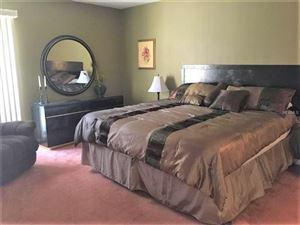 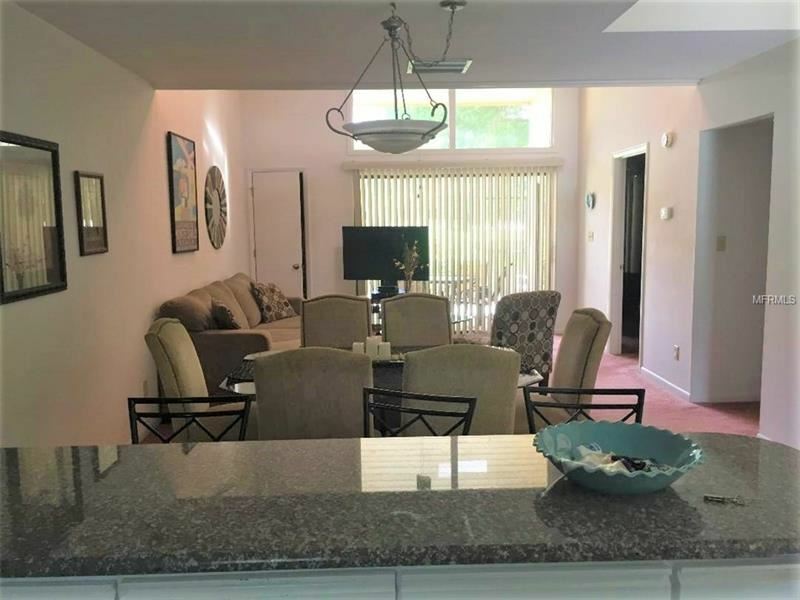 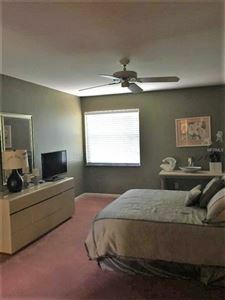 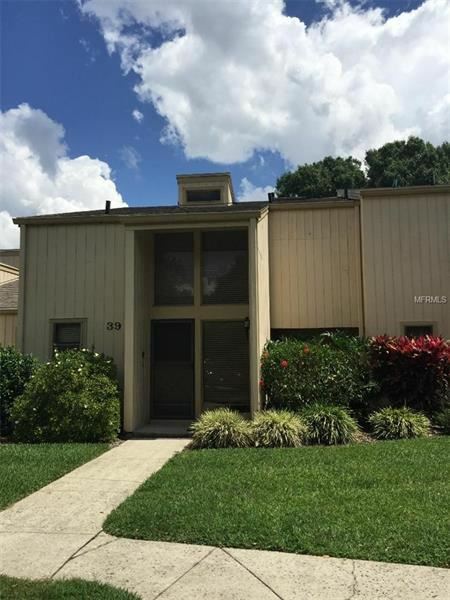 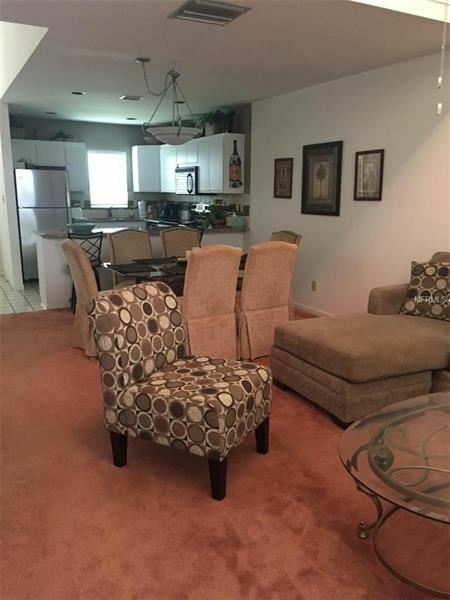 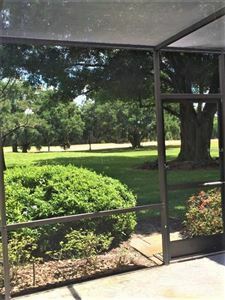 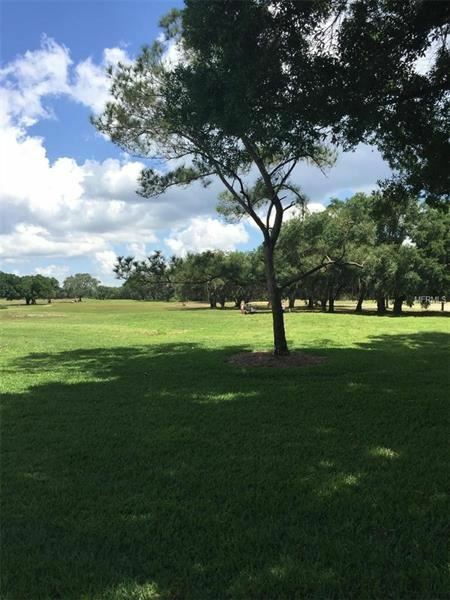 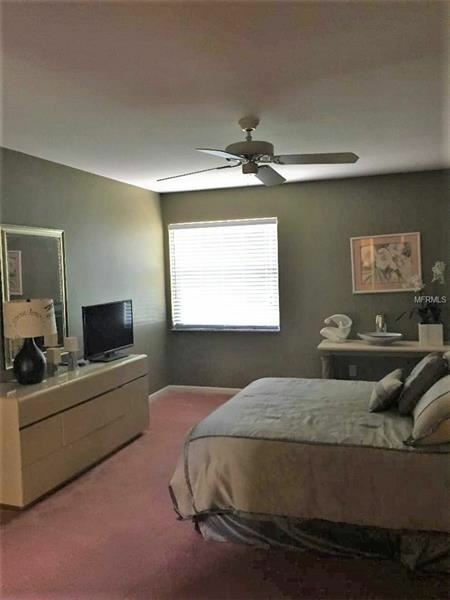 Live in this beautiful golf community in the heart of Central Florida with its lush and mature landscaping-A true Florida feel..this fully furnished 2 story unit has 2 full master bedrooms suites with open loft and catherdral ceilings. 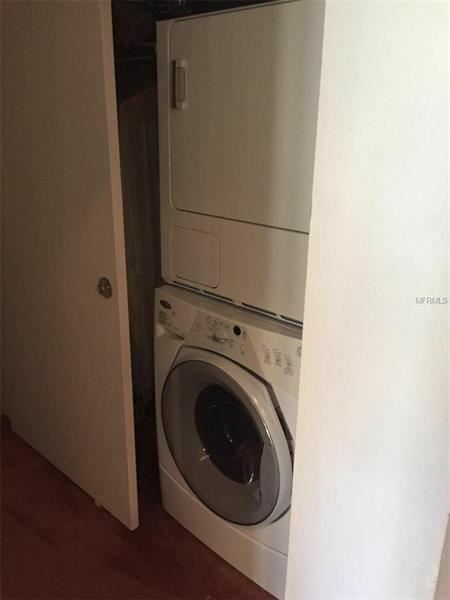 There is a garage for your golf cart and good interior storage spaces and lots of closets. 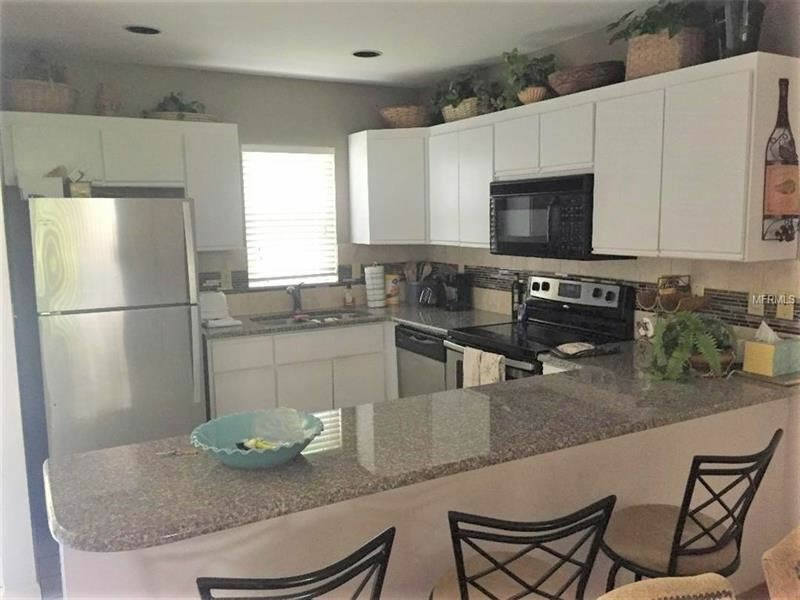 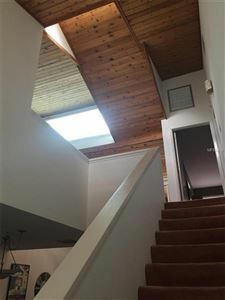 A full kitchen that includes all appliances and granite counter breakfast bar, a living/dining area that opens to a sunny screened in patio with the pristine golf views. 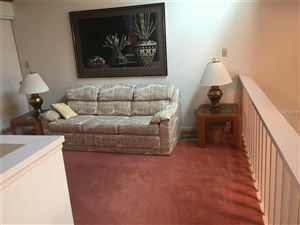 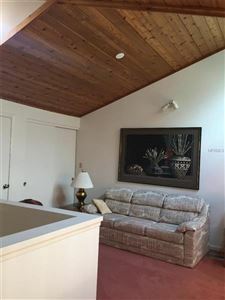 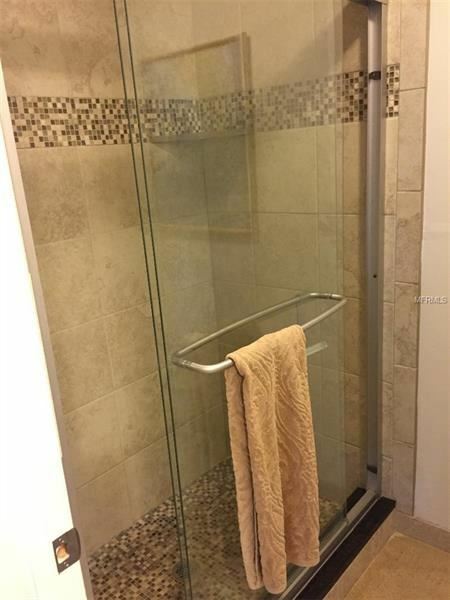 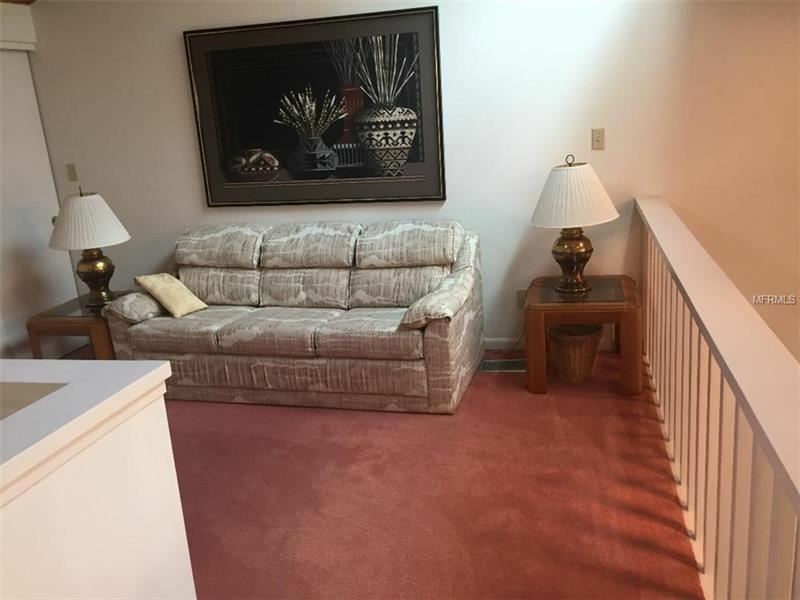 This condo is perfect for your new vacation villa, full time resident or investment home. 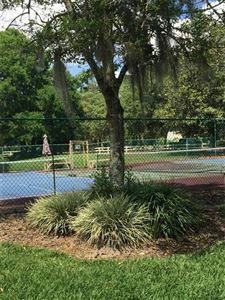 Come and view this beautiful Golf community of Grenelefe with the community pool and pickle ball courts within steps of the condo. The HOA in Aspenwood offers ground maintainence, exterior, roof, Cable Tv, water, sewer, trash and pest control. 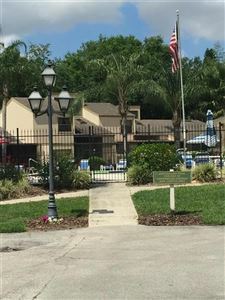 Come see this now and stay active!